We have assisted with recovering compensation for cruise ship accidents on many of the world’s largest vessels. We have been successful in providing the best possible assistance to these holiday-makers as we work with the UK’s leading travel lawyers, international experts and rehabilitation specialists. Having an accident doesn’t just affect your holiday; it can affect your work and family life. If you have been involved in an accident and want free expert advice, we are here to assist you in getting the maximum amount of compensation. Wet surfaces can lead to serious injury, requiring long-term rehabilitation. Common causes for such accidents are excess liquid left behind by cleaners or unmaintained drains leaking on to floor surfaces. Exposed cables, loose tiles or misplaced items are all common causes for tripping. The injuries sustained can be devastating and can continue to affect the person involved long after their cruise has finished. Our panel of expert travel lawyers have dealt with poolside accidents, accidents in restaurants, falling objects and accidents in hotel rooms. Accidents are often very preventable. Your tour operator has the obligation to make sure your stay is safe. If you have been injured, you may be able to claim. 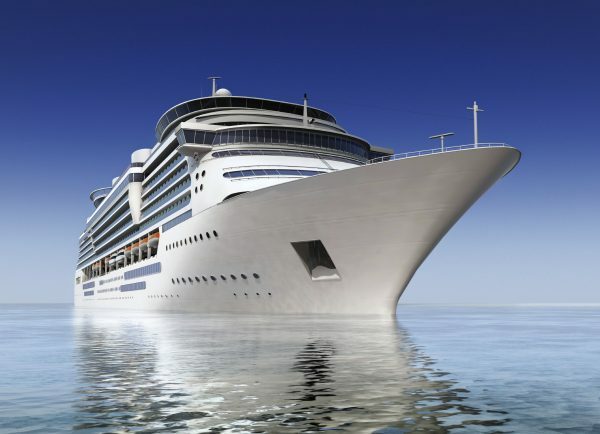 Cruise holidays purchased in the UK nearly all are booked and covered by either the Package Travel Regulations 1992 or the Athens Convention. These laws are there and mean that although you may have travelled to multiple destinations with different laws in each whilst on your cruise; you are over all covered by UK law and regulations. This requires that Cruise Ship owner and your tour operator both have a duty of care towards anyone travelling on the vessel. If you have an accident as a result of poor maintenance or lack of care, the tour operator or cruise ship owner is often liable to pay your compensation. For the most accurate information on time limits, we would recommend speaking with one of our team, the time limit for this type of claim is generally 2 years but can extend further or reduce dependent route of the cruise. We have offices in resorts all over the world that have dealt with tens of thousands of food poisoning claims; we want are here to help assist in recovering compensation. We offer a friendly no hassle service, with knowledgeable staff and an office that opens until late in the evening.